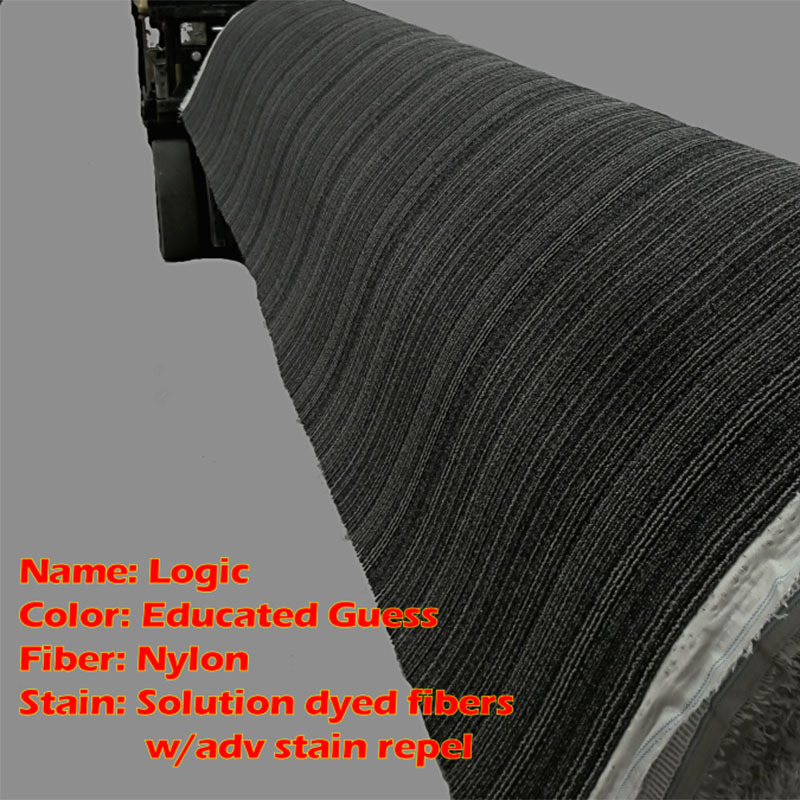 A Solution Dyed Nylon commercial carpet designed for Severe commercial traffic. were to get on them from cleaning crews. Upgraded tough backing - Anti-Ravel construction. Carpet is designed for direct glue down installation method. Price is for carpet only. Installed quotes require a inspection of the work site. Limited to in stock quantities.